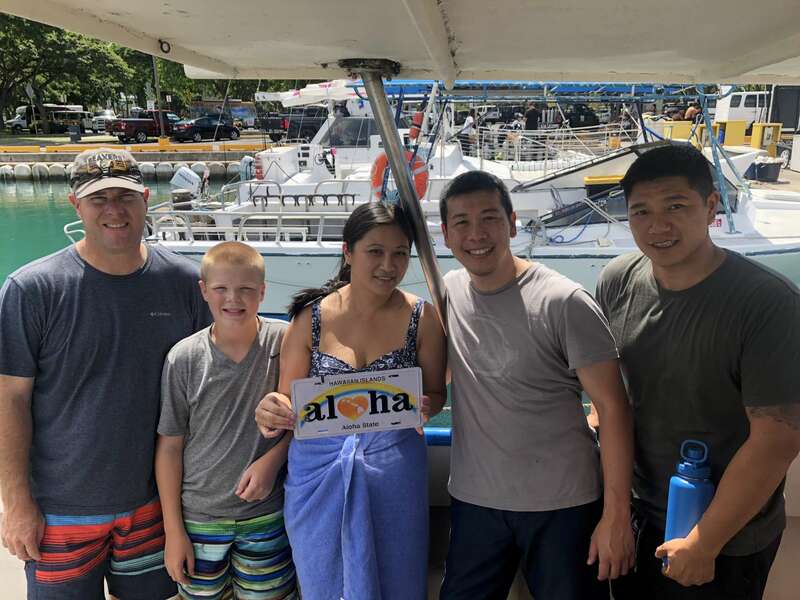 info on Dive Charter 08-20-2018. 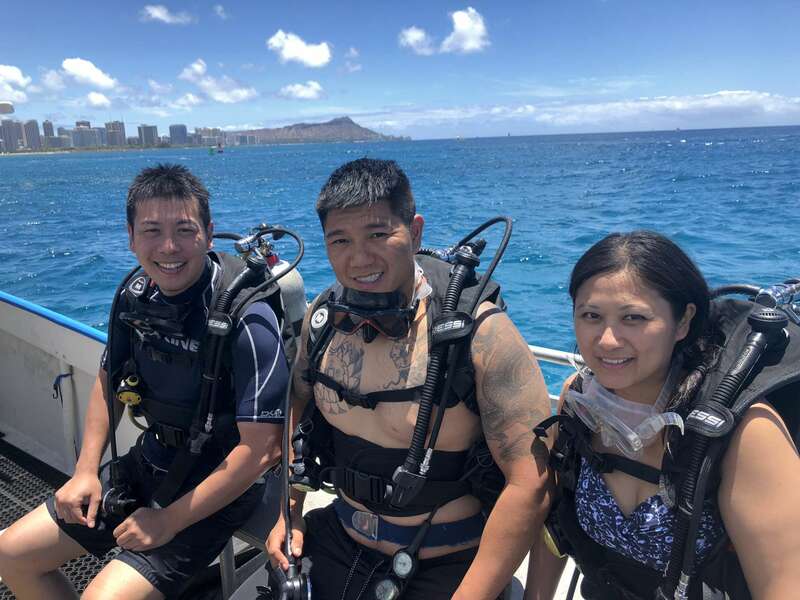 Check out all the Hawaii scuba diving tour information from 08-20-2018 including dive sites, dive depth and conditions on our Hawaii scuba diving blog post for 08-20-2018 diving charter in Honolulu, Hawaii. 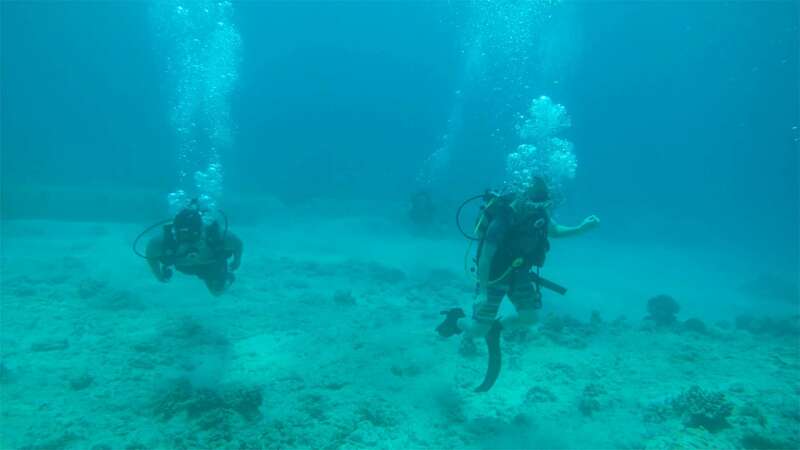 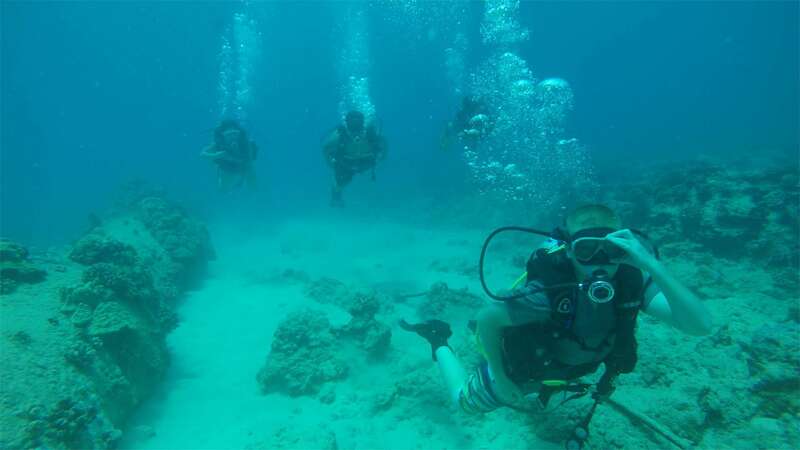 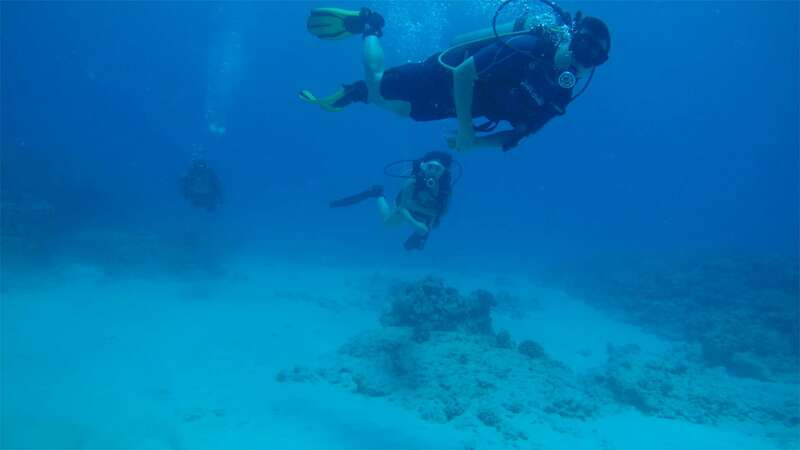 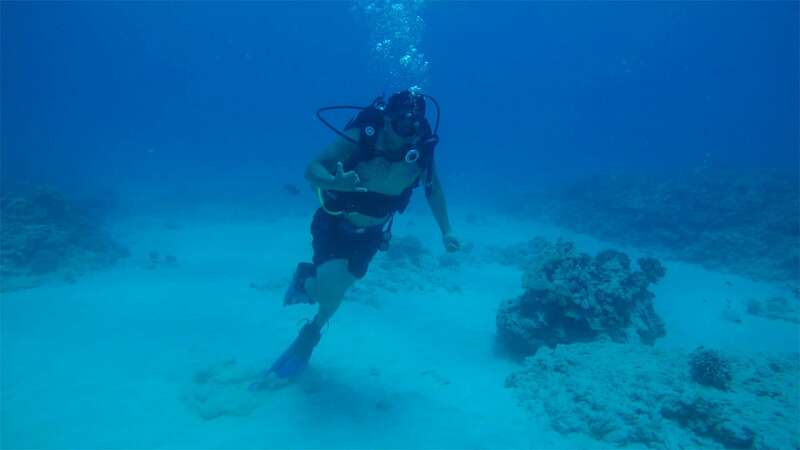 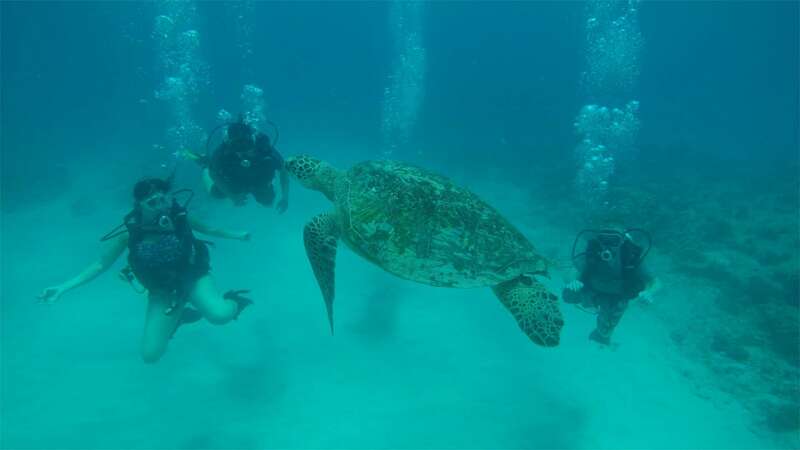 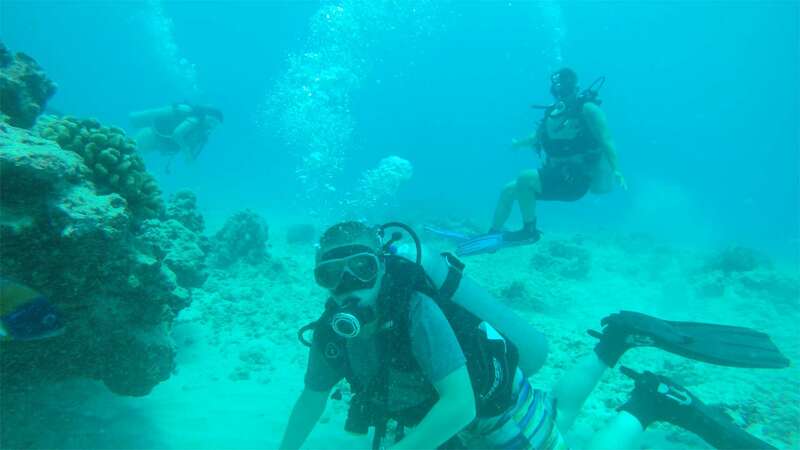 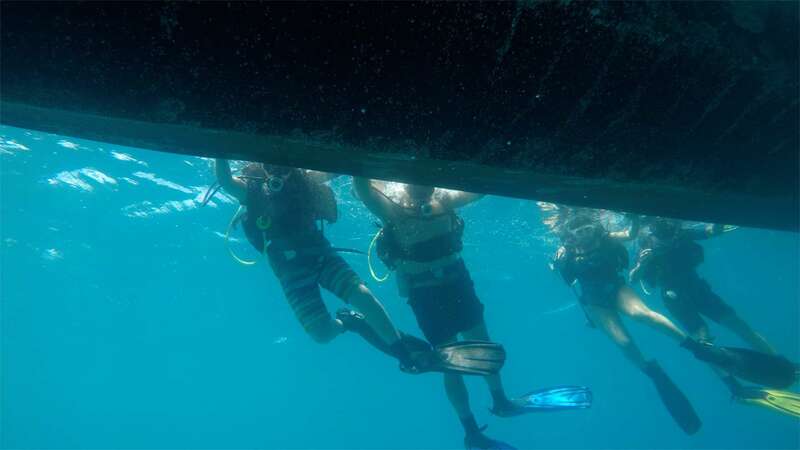 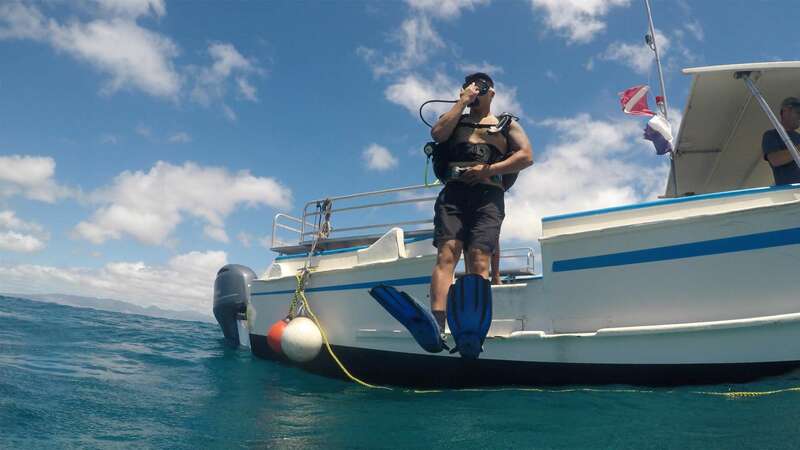 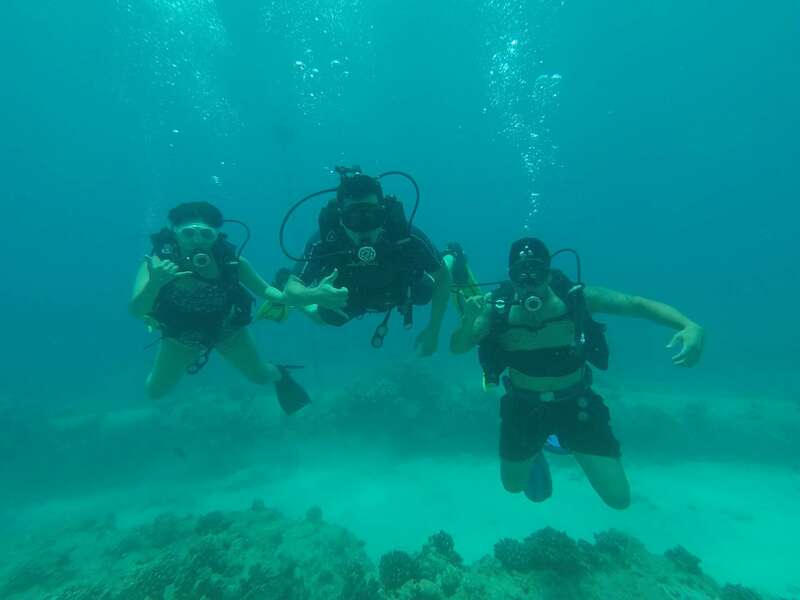 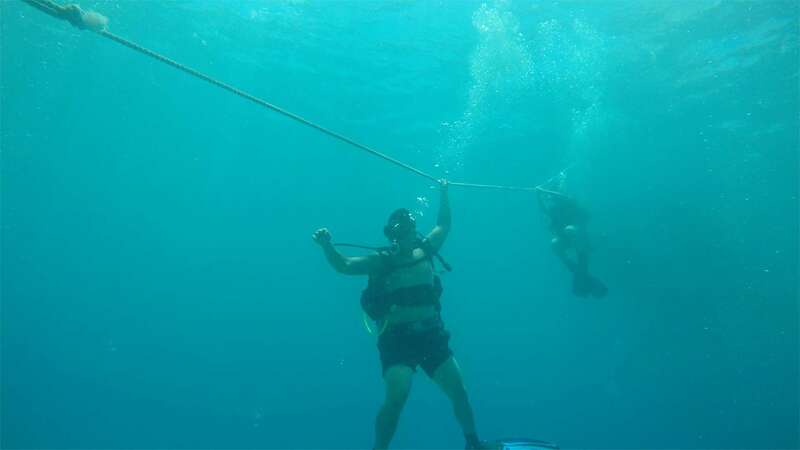 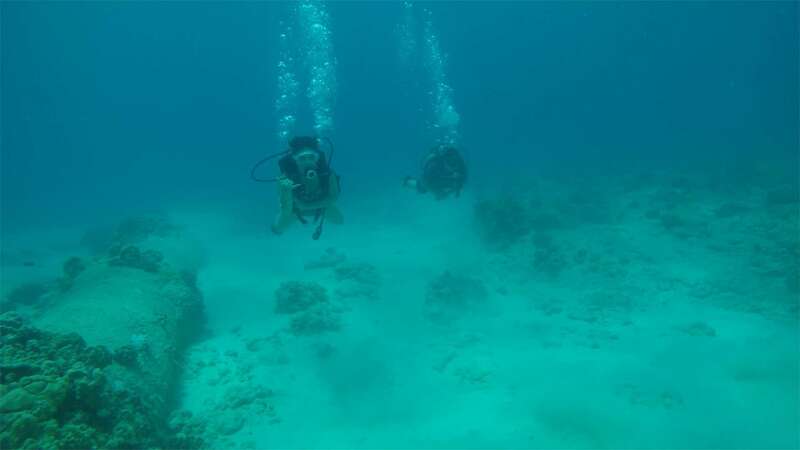 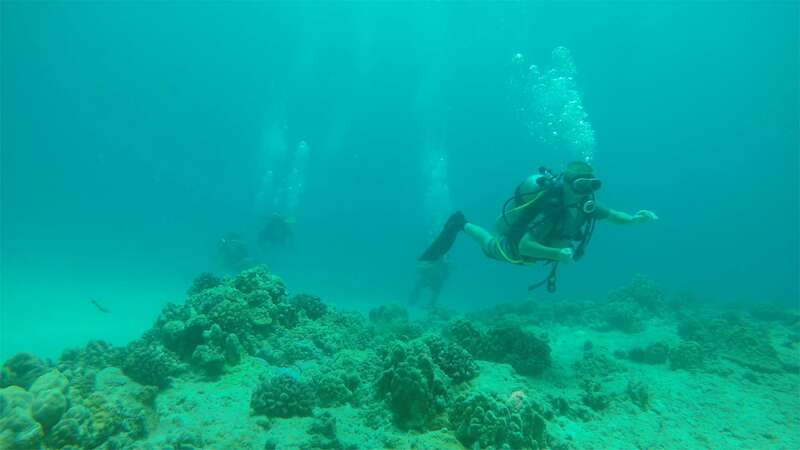 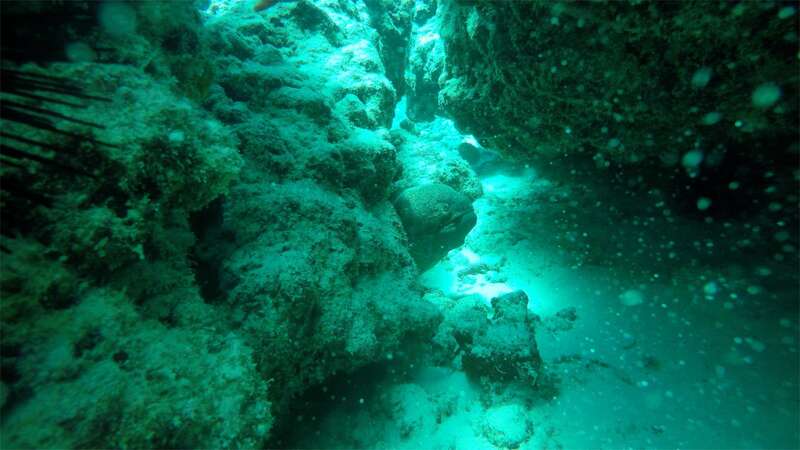 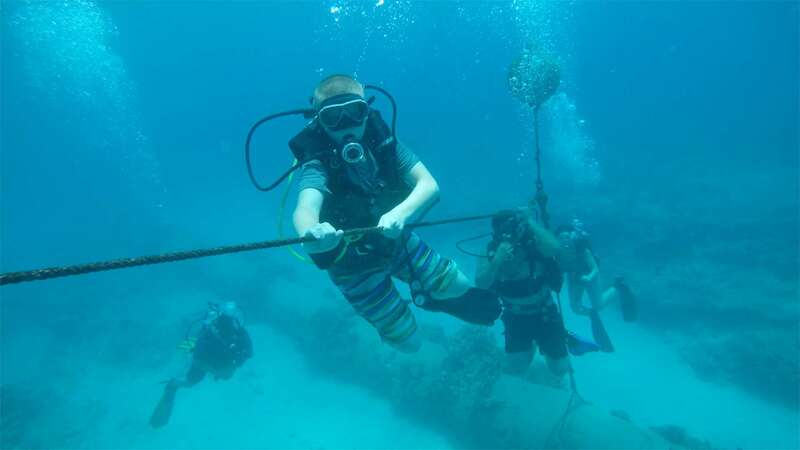 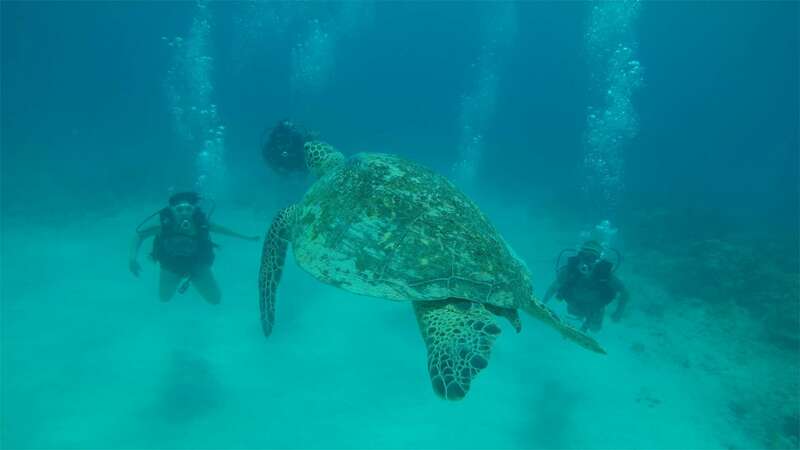 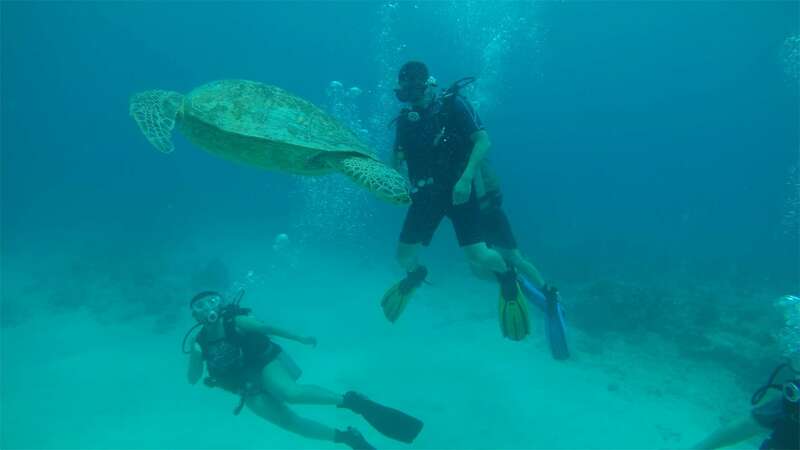 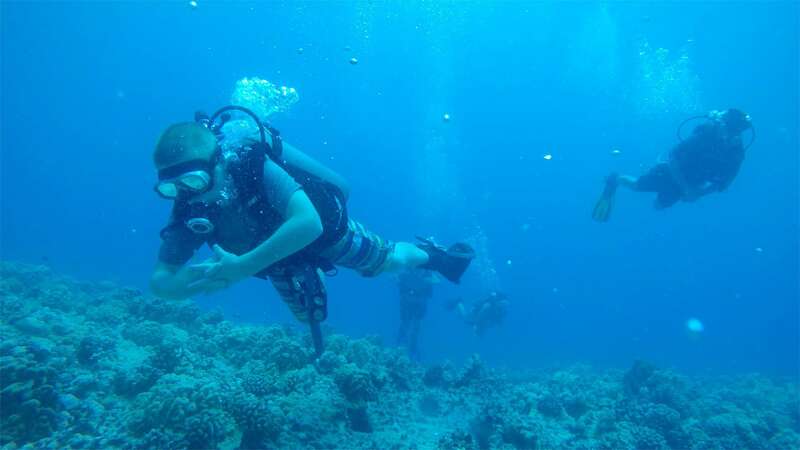 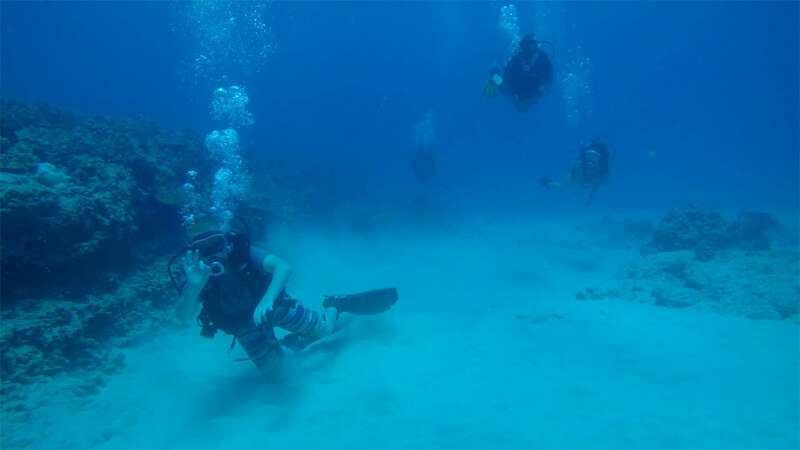 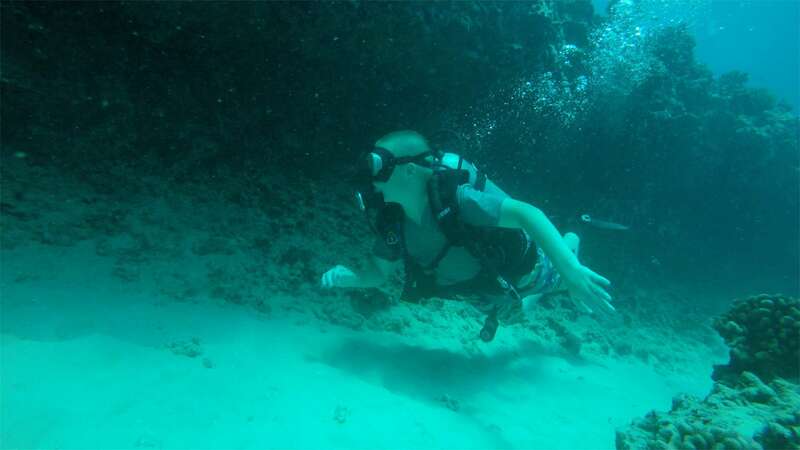 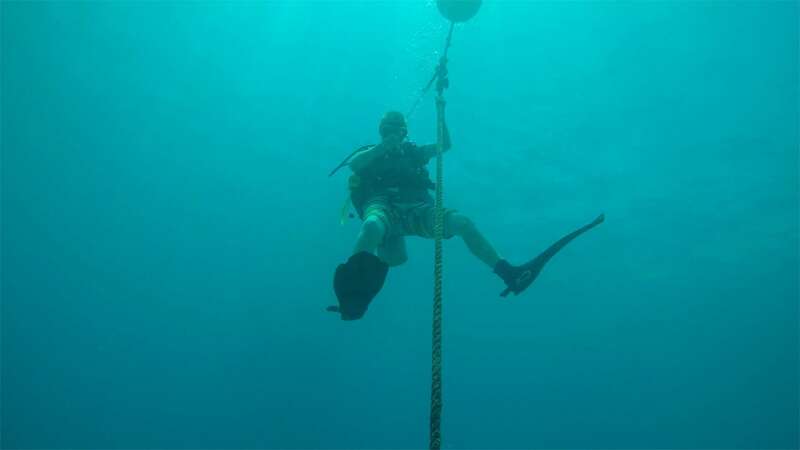 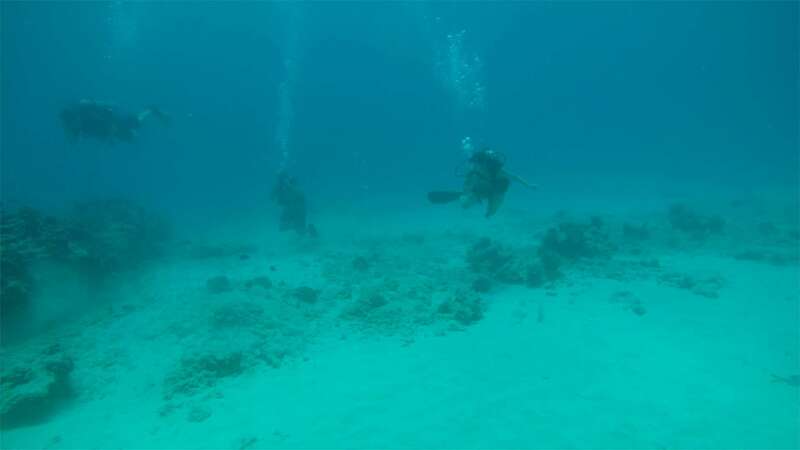 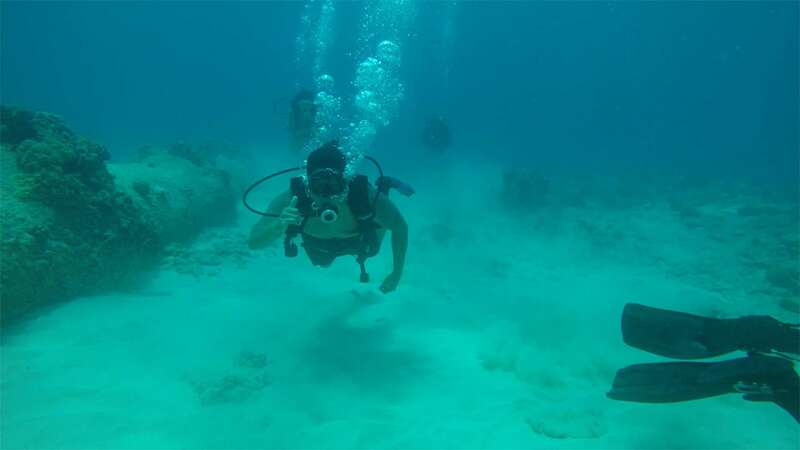 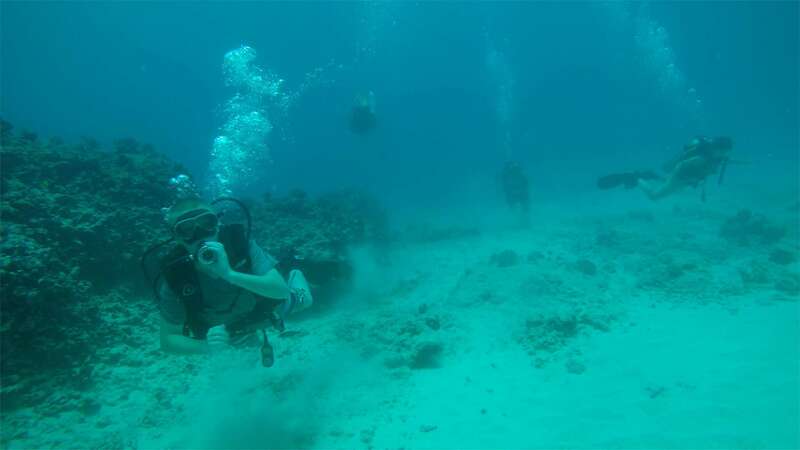 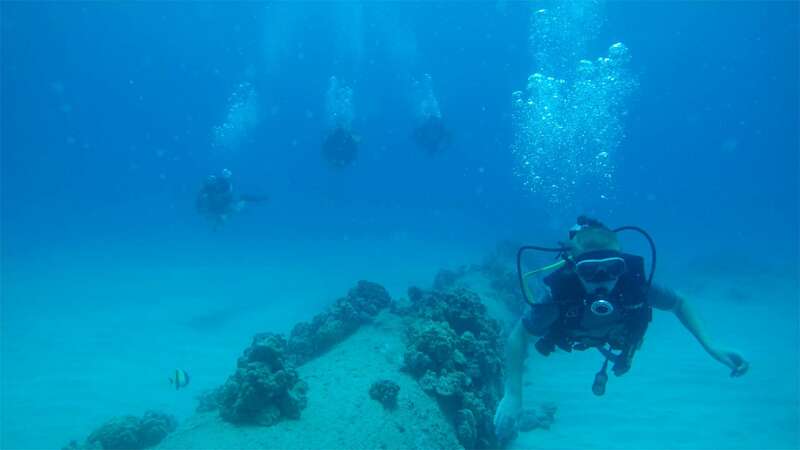 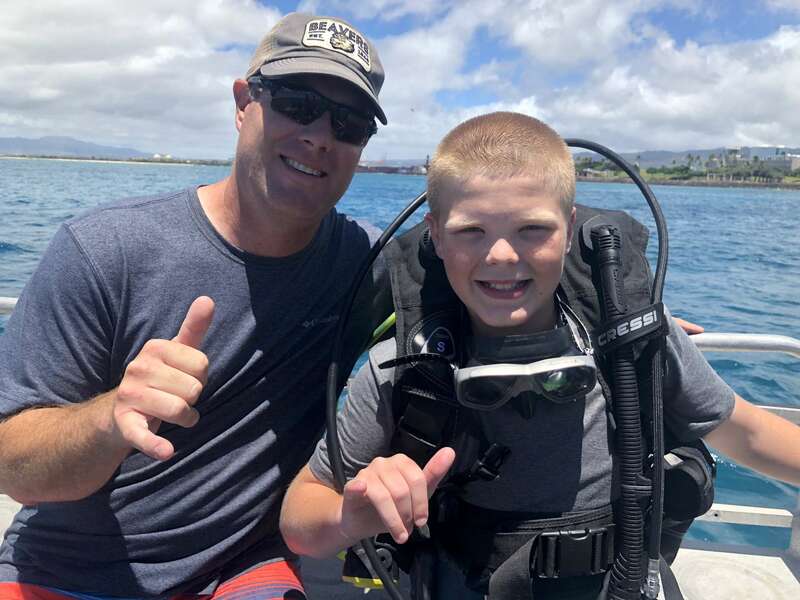 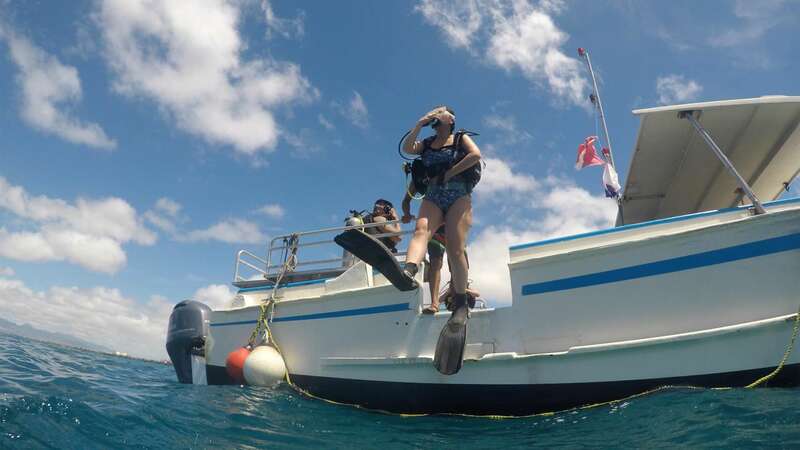 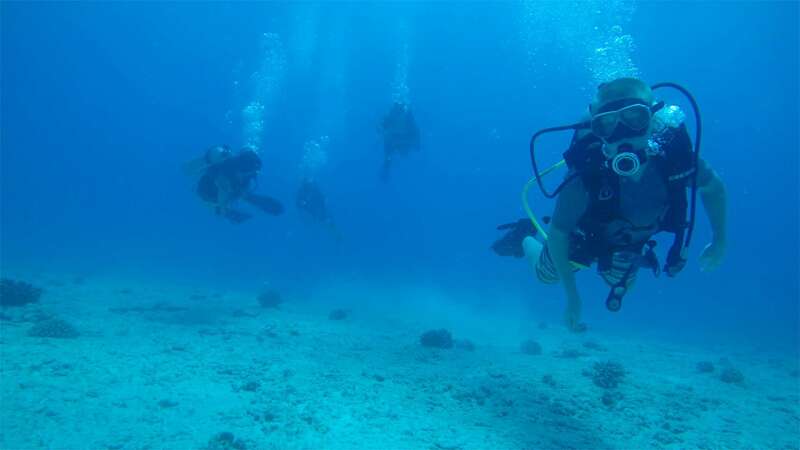 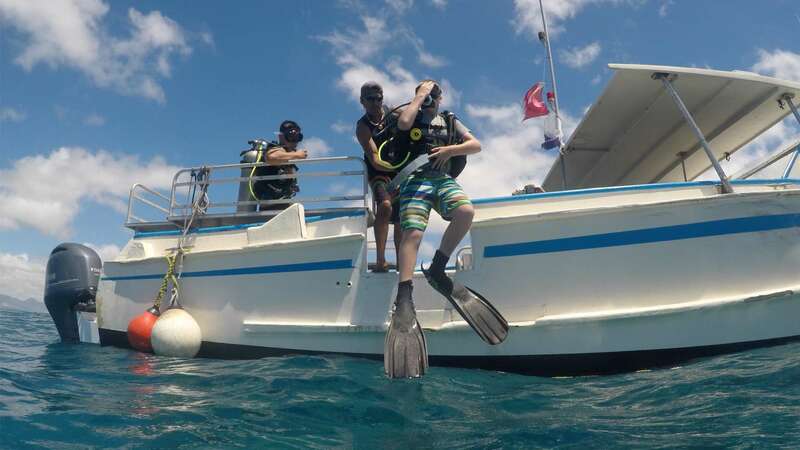 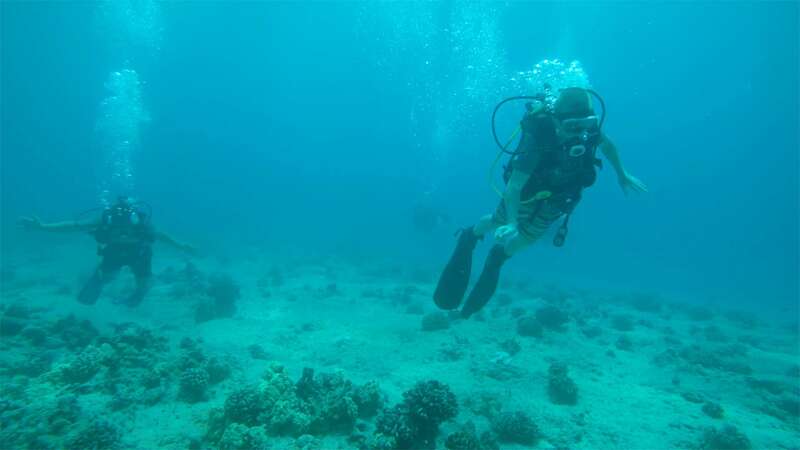 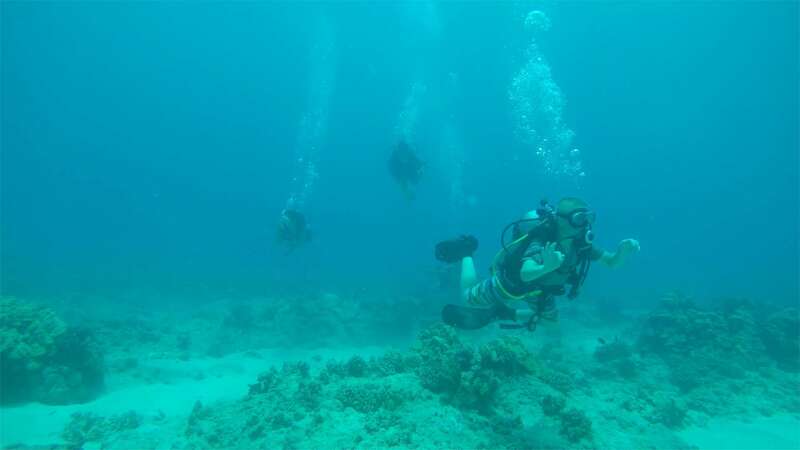 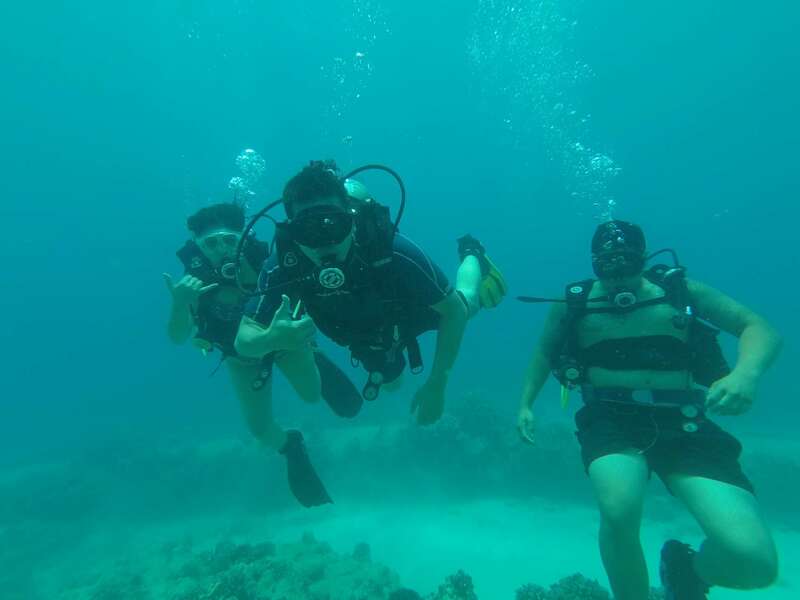 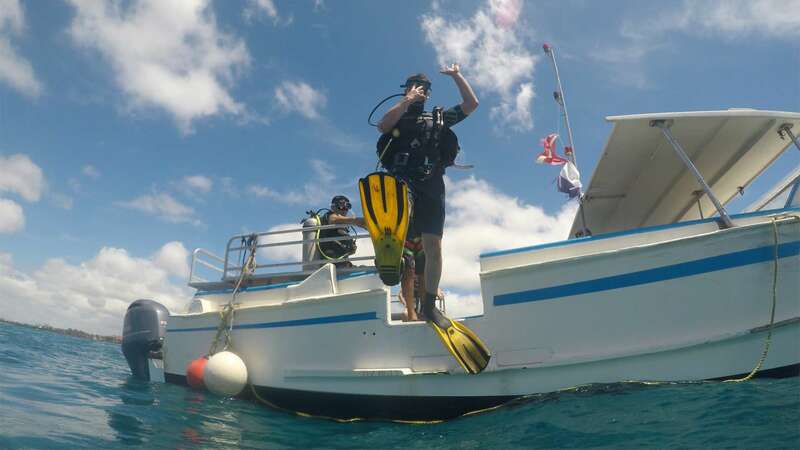 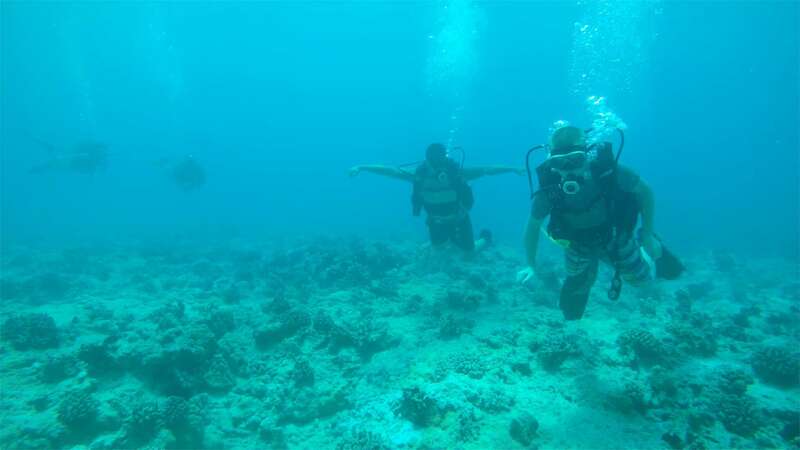 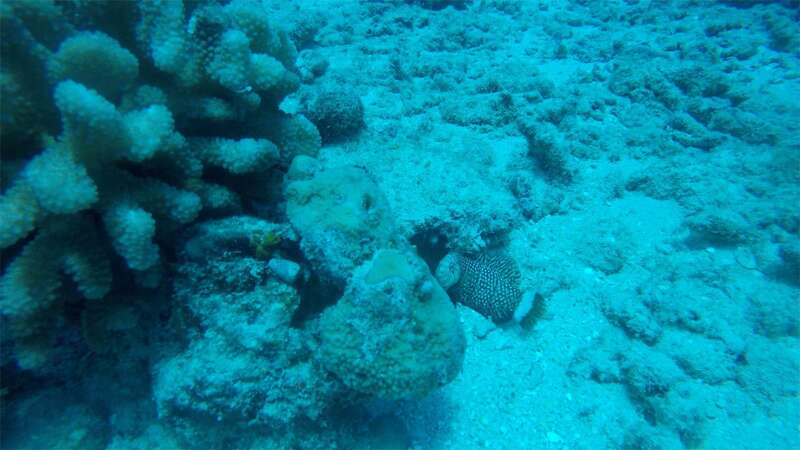 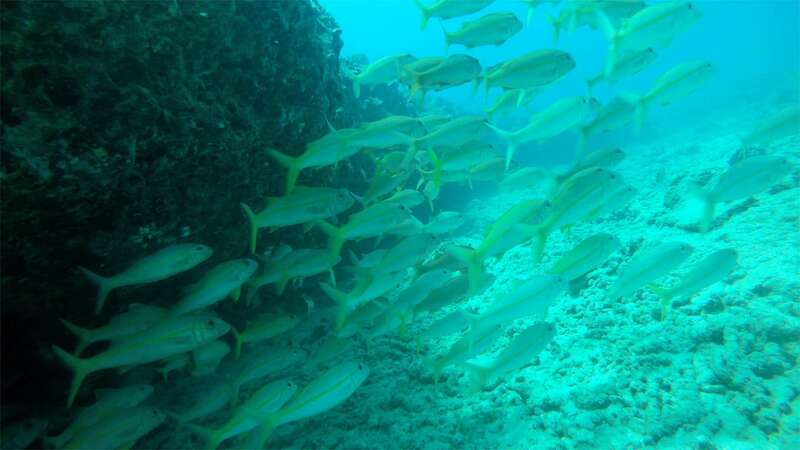 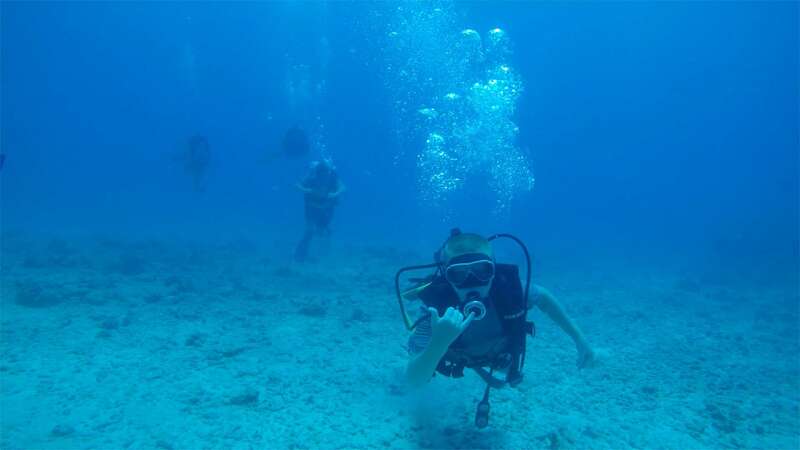 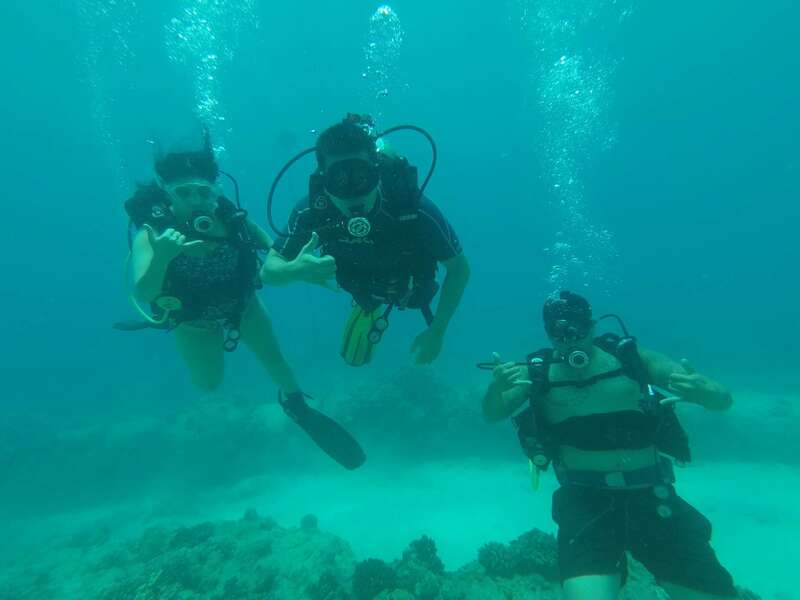 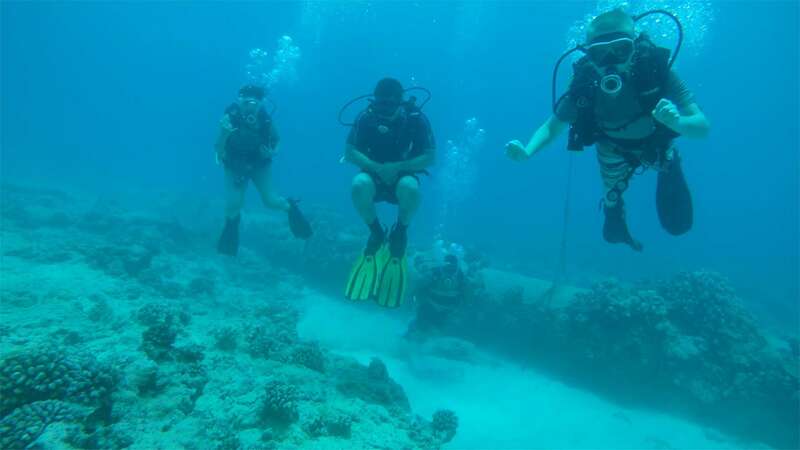 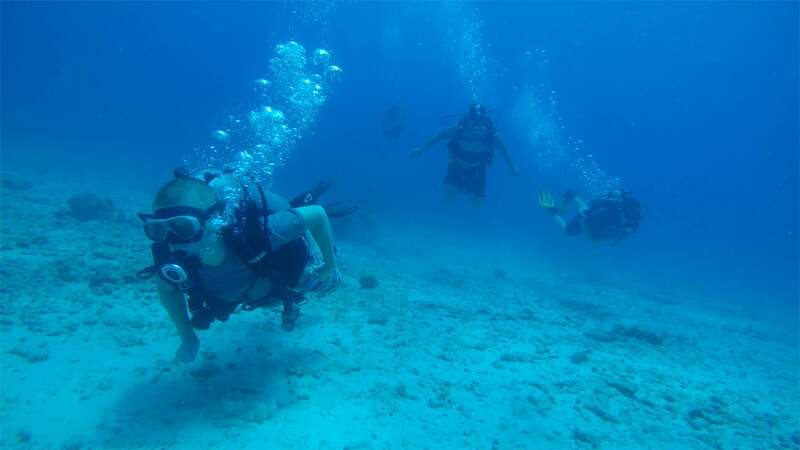 Hawaii scuba diving cost - Reserve Now!